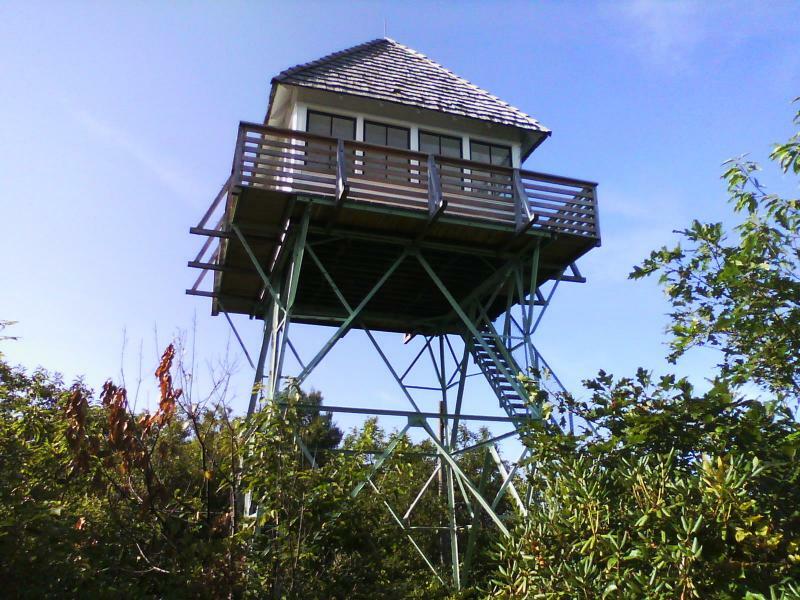 Join the High Peaks Birders for a special treat on Saturday, April 14 when they host an open house at the Green Knob Fire Tower off the Blue Ridge Parkway. The tower – normally locked and inaccessible – will be open to all comers from 8 a.m. until Noon. Please join High Peaks for our annual Spring Cleanup around Black Mountain Campground that will take place Friday, March 30 and Saturday, March 31. We will be starting each day at 9:30 a.m. and will finish no later than 3 p.m.
Come for one or both days or just a half day. Meet crew leader John Whitehouse (682-3217) at the kiosk across from Black Mountain Campground at 9:30. If you need to arrive later call or e-mail (trails@nchighpeaks.org) John and he will arrange for someone to meet you. We have cancelled this hike due to the closure of the Blue Ridge Parkway. Sorry for the inconvenience! We will reschedule this hike later this year. 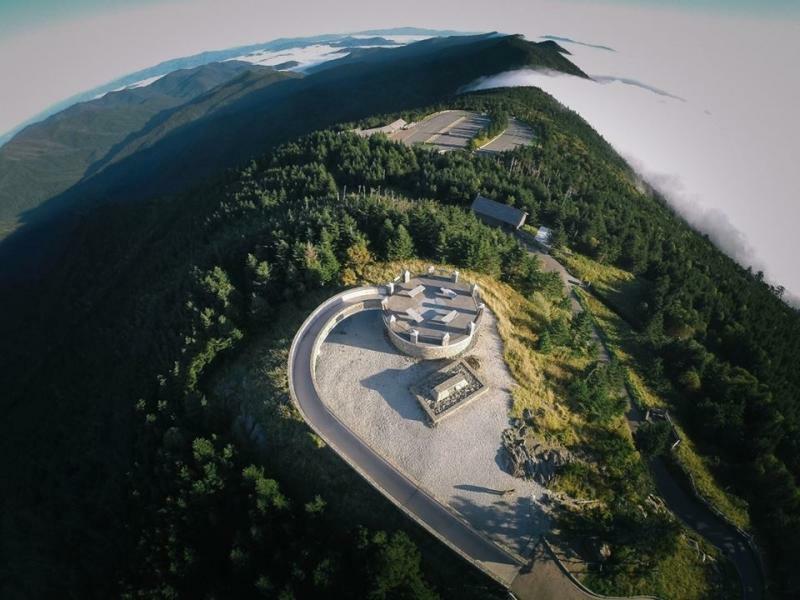 Join the NC High Peaks Trail Association for one of two adventurous hikes on Mt. Mitchell on Saturday, March 24. Both hikes will offer tremendous views from the summit of the East’s highest mountain. All members and the public are welcome to join the NC High Peaks Board of Directors for our next meeting on Thursday, January 11 at 9 am. We will be meeting upstairs at Appalachian Java on West Main St. Topics include hike and trail maintenance planning as well as activities related to Mt. Michell Satate Park are the Blue Ridge Parkway. 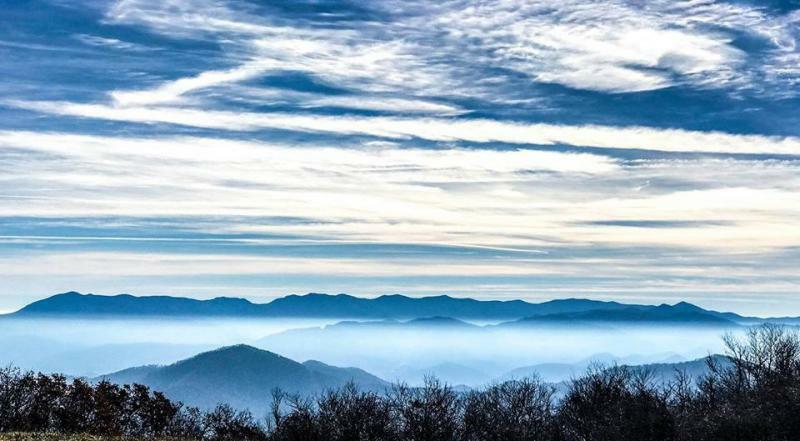 Start your New Year off right by joining the N.C. High Peaks Trail Association Jan. 1 for a brisk adventure climbing Moody Mountain and exploring lands that are planned to be added to Mt. Mitchell State Park. This outing will be part of the annual statewide “First Day Hikes” sponsored by the NC Department of Parks and Recreation and held in state parks across North Carolina to promote physical fitness and outdoor activities. Hike POSTPONED due to weather! The AT hikes scheduled for this Saturday have been postponed until Saturday, Dec. 16 due to the weather forecast. All other details are the samw. See previous announcement. Read more about Hike POSTPONED due to weather! Read more about Join High Peaks in the Burnsville Christmas Parade! Please join High Peaks for our regularly scheduled Board meeting on Thursday, November 30 at 9:00 AM upstairs at Appalachian Java. All members are welcome to attend. Topics include the just completed financial review for fiscal yesr 2017, our 2018 budget and a report from the annual meeting of the Friends of the Blud Ridge Parkway We will also finalize our hike schedule for 2018.